We’re excited to be attending Twinwood Festival this weekend, now in its 17th year, the ultimate music and dance festival has become a local event not to be missed! 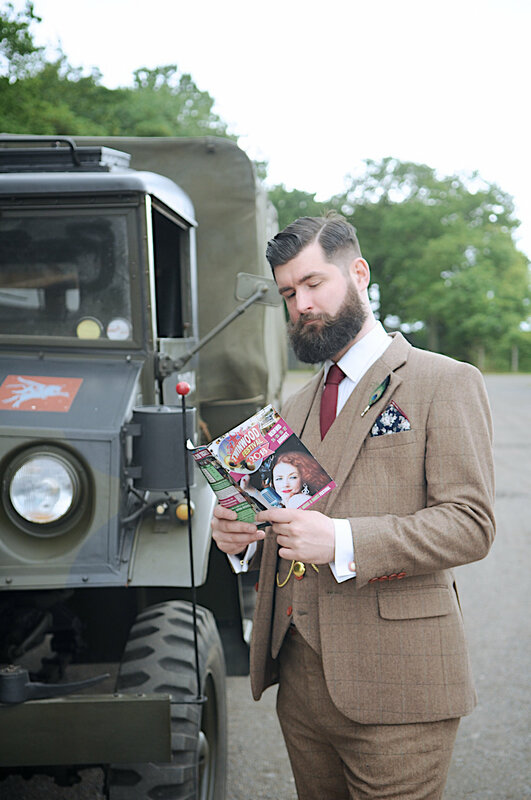 We’ll be sponsoring the Mr. Vintage Competition on Sunday with a top prize of a £250 gift voucher and accessories for the runners up. 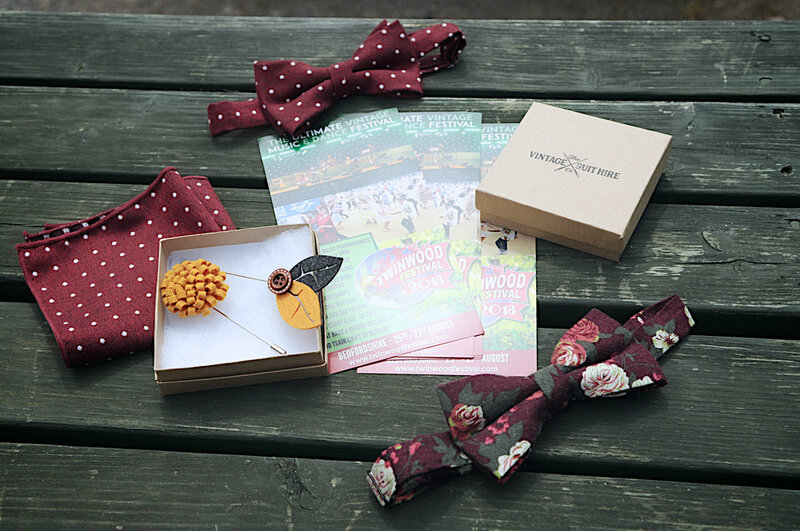 Speaking of accessories we will have a capsule collection available to purchase between 10-6pm at Le Cafe De Bois de Jumeau on Saturday and Sunday, be sure to ask for Patsy our Bedford store customer consultant and she’ll have you looking dapper and ready to enjoy the festival in no time. It’s also a great opportunity to learn more about our suits if you’ve been eyeing them up for a little while, they’ll soon be able to purchase and take away in store...but more about that on another day! We hope you all enjoy the bank holiday weekend and congratulations to all our couples getting married in our tweed suits! Thomas Benjamin Wild Esq will be charming the crowds.